Getting behind the wheel of your new Honda for the first time is an exciting feeling. With so many advanced technology and safety features found on every new Honda vehicle, it's possible that you may need some further instruction on how to use new features. 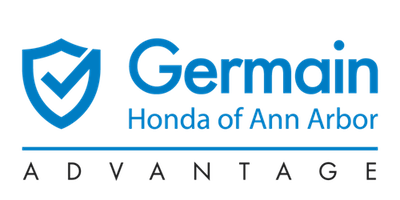 Germain Honda of Ann Arbor would like to introduce you to the Honda Tech Tutor — a collection of resources for Honda drivers which helps you understand all the ins and outs of new Honda technology. Simply select the year, model, and trim level of your vehicle to see a comprehensive collection of resources for your exact car, truck, SUV, or hybrid. Not only will you find instructions for pairing your phone to Bluetooth and adjusting your mirrors — there are in-depth tutorials for features you may be unfamiliar with. Use the Honda Tech Tutor to learn about using the Head-Up Display, setting interior lighting, moving the Honda Magic Seat, how to use Smart Entry System, using the Parking Sensor Systems, and much more — all from the comfort of your couch.